You can rest easy Nickelback fans, because Nickelback Bradley Center tickets for Friday's show at the Bradley Center. The Canadian rock group will be joined by Seether, My Darkest Days, and Bush (Gavin Rossdale, swoon). I'm actually pretty excited at the prospect of seeing Gavin Rossdale live in concert. My middle school self is secretly jealous. Nickelback is one of those bands that is polarizing, you either love them or hate them, there is no in-between. 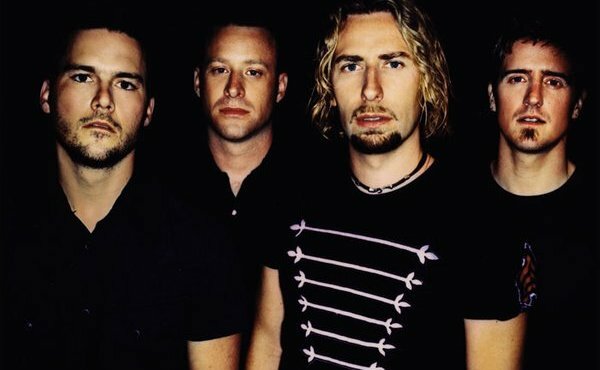 There appears to be an abundance of Nickelback fans all over the world, but also a large number of haters who are vocal in their opinions of the band. I actually saw Nickelback perform at the Rave in early 2001 when they were still fairly unknown, or at least when their success hadn't yet hit the mainstream. This was back when The State was released and they were rocking such hits as "Breathe," "Leader of Men," and "Old Enough." Nickelback seemed to be a pretty solid rock group and the next year, they went on to headline the Marcus Amphitheater during Summerfest. This marked their entrance into the mainstream and they have never looked back. Nickelback isn't for everyone, but if you're a fan of the band, you should definitely check out their show at the Bradley Center on Friday night.